The Dictator DVD and Blu-ray release date was set for August 21, 2012. 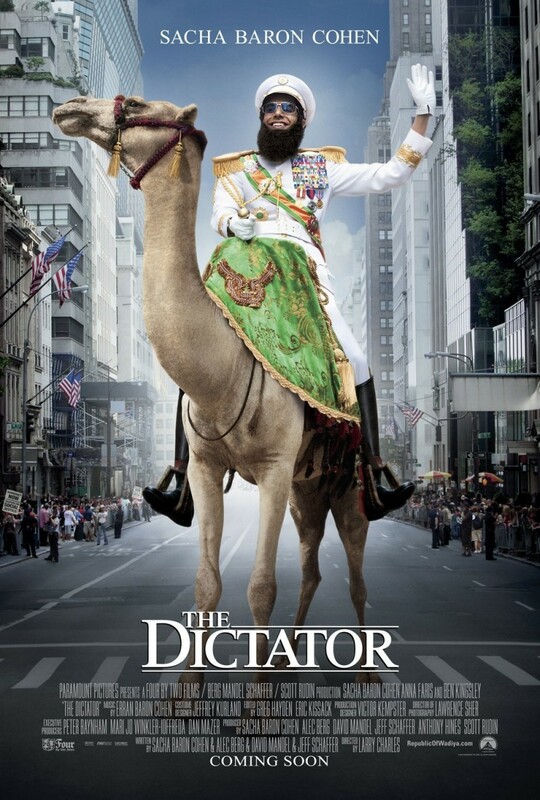 The Dictator encompasses a comedic look at the trials and tribulations of a dictator who lovingly keeps his country in a state of oppression and fights heroically to ensure democracy has no place within his land. This eccentric and irrational leader is brought to a United Nations assembly in New York in order to discuss concerns about his nuclear weapon programs when the trip goes awry and crazy adventures ensue. While there, he ends up being stripped of his powers by a CIA agent and finds himself stuck in Manhattan as just another face in the crowd. He meets an unusual cast of characters who help him along the way while he tries to come up with a plan to regain his power.